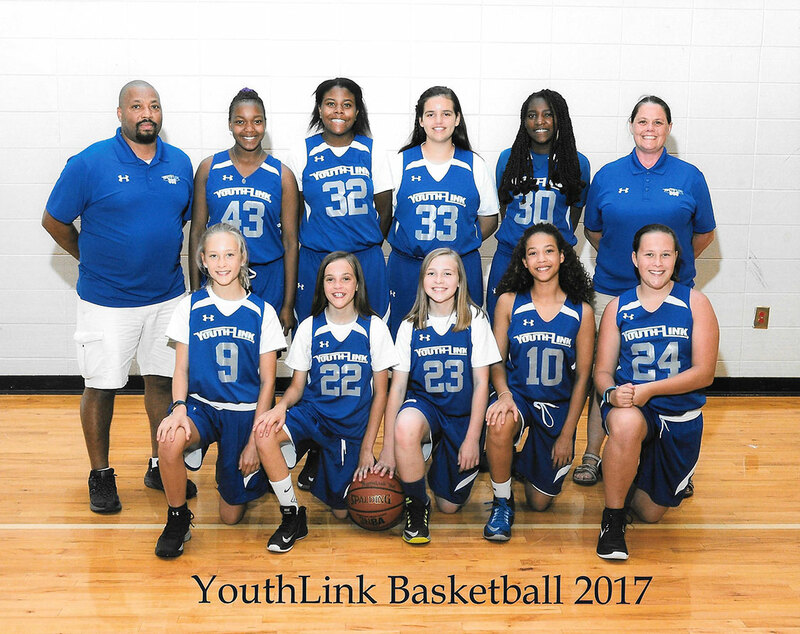 YouthLink 360 Athletics provides young student-athletes between the ages of 8 and 16 with the opportunities to learn fundamental basketball skills, sportsmanship, and to play competitive basketball throughout South Carolina, North Carolina, Georgia, and Tennessee. 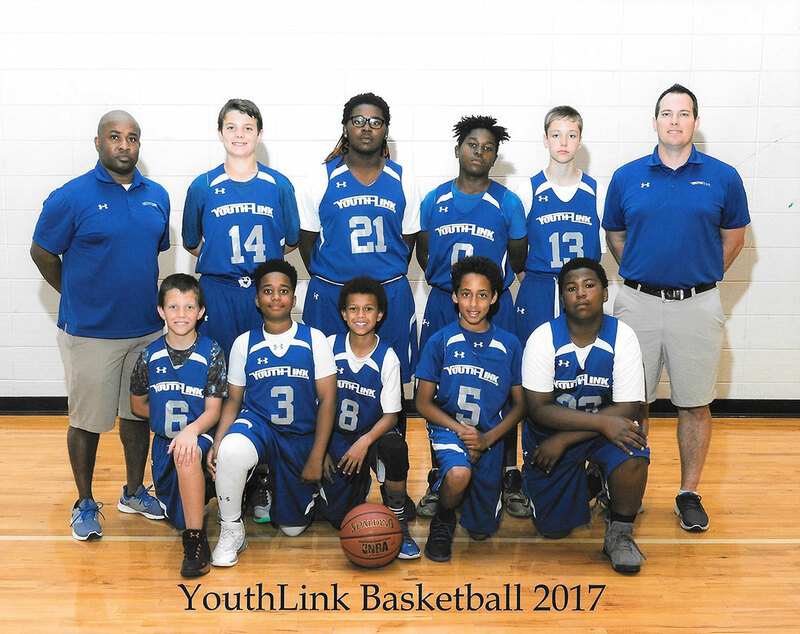 We offer teams for players at all skill levels, are members of the Jr. NBA Program, and compete in both AAU and Exposure Tournaments. 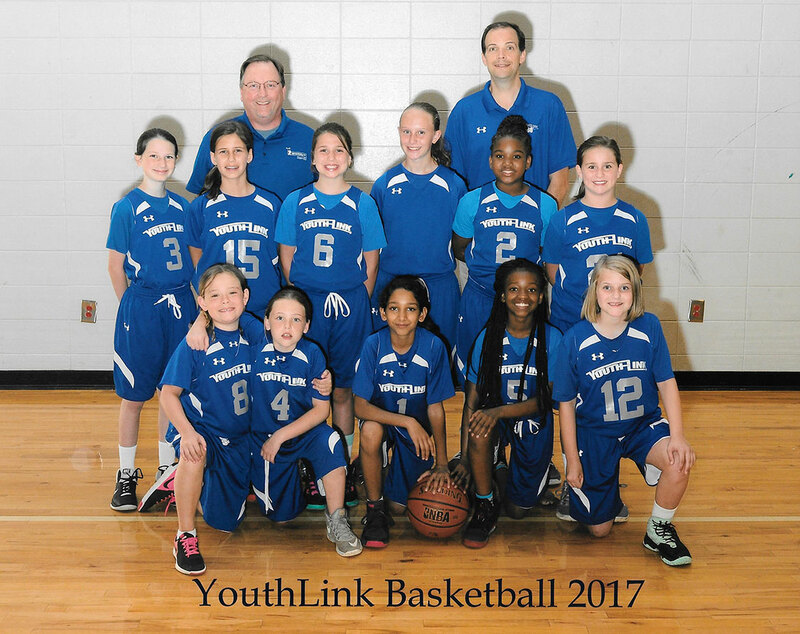 There are no player registration or participation fees for YouthLink 360 Athletics. 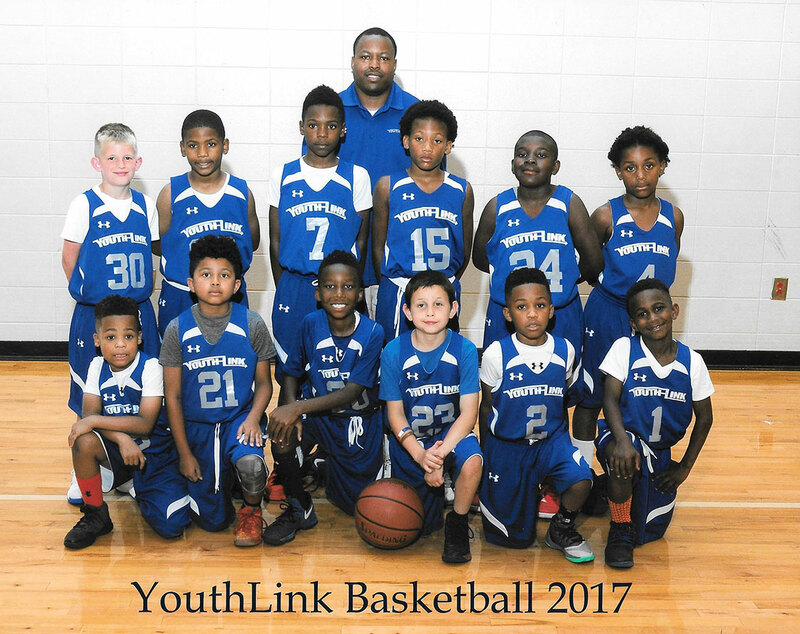 However, we require that each player complete the community service and workshop requirement. 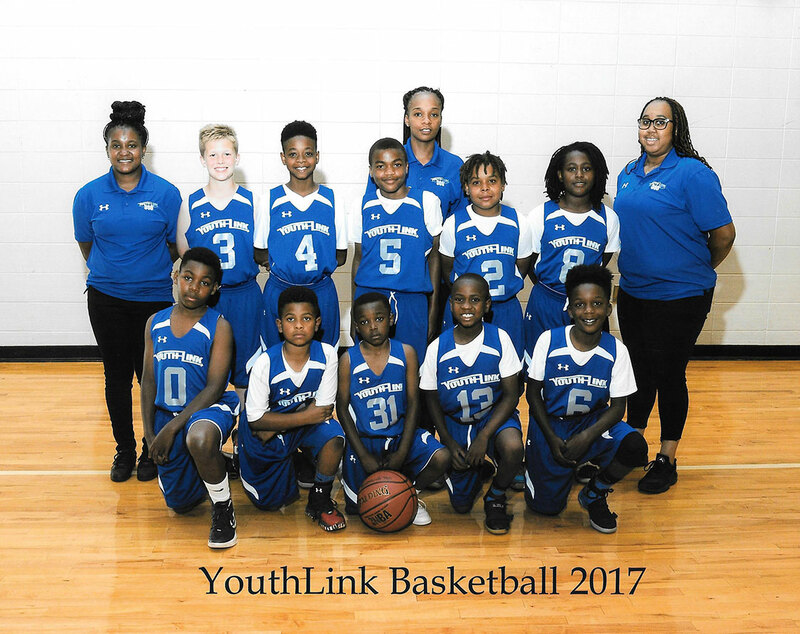 YouthLink 360 Athletics is grateful to the following 2017 Corporate Sponsors; Adorn Salon, Chick-fil-A, Diamond T Promotional Gear, JW White Consulting LLC, KIOTI, Modern Hair Salon, Old Towne Pizza Buffet, Pittman Heating & Air Conditioning Inc, Study Hall, Team Xtreme Auto Brokers, Under Armour, Walmart, and Yoder’s Building Supply. We encourage you to visit these businesses as a way to thank them for their kindness!